Evans & Doherty have entertained audiences from Waterford, Ireland to New Waterford, Cape Breton, from Berlin to Boston and from Nova Scotia to New Zealand. 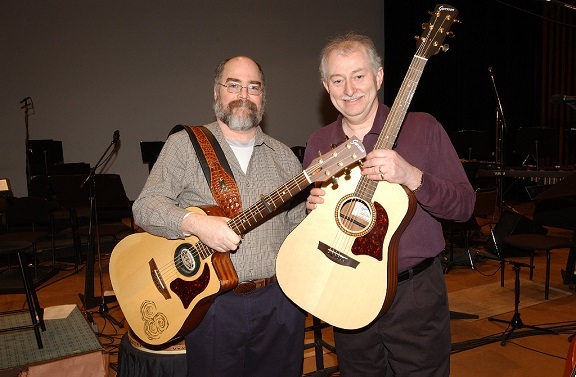 They are first-rate musicians, singers, songwriters, promoters and producers and have been an integral part of the East Coast music scene for over thirty-five years. 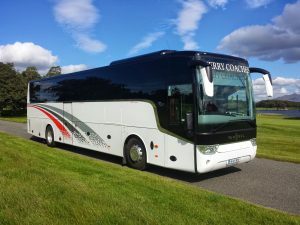 We invite you to discover Ireland with Evans & Doherty on their 9 night Memorable Ireland Tour. 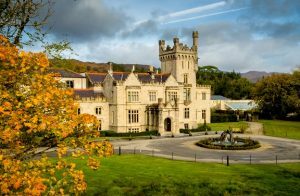 From Belfast to Donegal and Westport to Dublin you will discover two great cities and parts of the beautiful Wild Atlantic Way. For all tour registrations who wish to pay via credit card please download and print the below registration form by clicking on the PDF icon and a member of the team will be in contact to receive your credit card details. 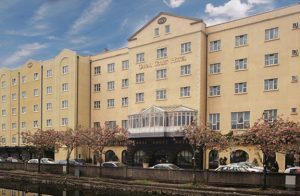 The Canal Court Hotel is a leading 4 Star Hotel in County Down and is located in heart of Newry City sitting on the banks of Ireland’s Oldest Manmade Waterway, the Newry Canal. The hotel is located 40 minutes from Belfast and from Dublin on the A1/M1 motorway. 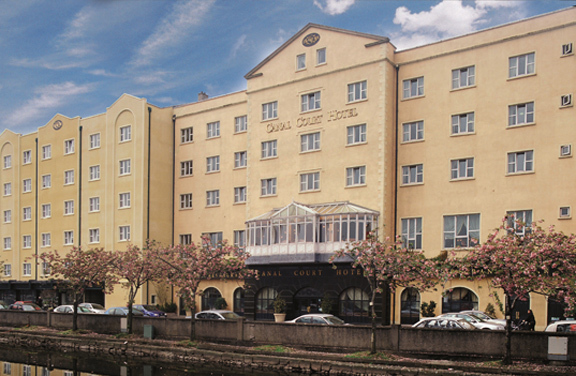 Newry City hotels don’t come any more central than the Canal Court Hotel, Spa and Leisure Club. The hotel is right in the heart of Newry City centre and close to the main shopping centres of the city, Slieve Gullion mountain range, the canal walk and plenty to see and do. 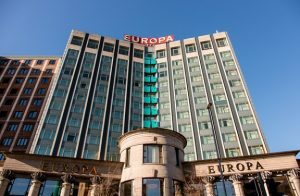 The World Famous Europa Hotel in Belfast is located in the heart of Belfast City Centre. 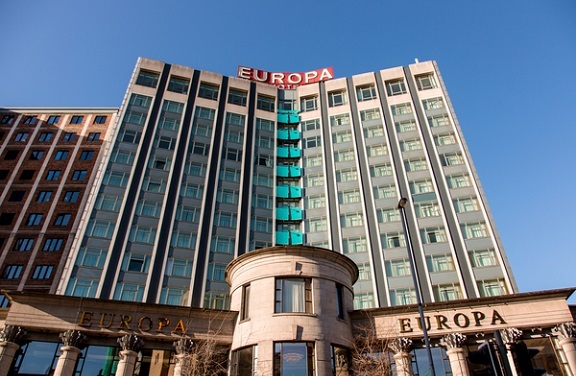 Due to its prime location, the Europa Hotel is a short distance from many of Belfast’s top visitor attractions including the Ulster Museum, Grand Opera House, City Hall, Titanic Belfast, the Waterfront Hall and the SSE Arena. The Europa Hotel has an international reputation for hosting prestigious events and looking after many of the celebrities and VIPs who visit Belfast. At the Europa, every guest is a VIP and will experience the finest in Irish Hospitality and the highest level of customer service. 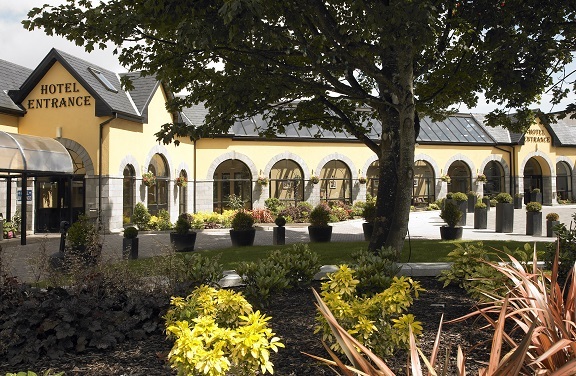 Located in Westport town centre the Castlecourt Hotel is separated from the Westport Plaza Hotel by a landscaped courtyard. This 4-star hotel offers luxury accommodation and a warm welcome. There is also a sister hotel, the 4 star Westport Coast Hotel, located on the waterfront overlooking Clew Bay. The C Club Leisure Centre offers a 20m indoor heated pool, gym, Jacuzzi and steam room. 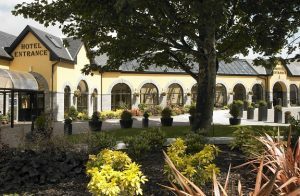 Or why not escape to Spa Sula, opened in 2008 it has since become one of the most popular destination spas in Westport. When you step into Spa Sula you enter a luxurious temple of harmony for body, mind and spirit. It is an indulgent sanctuary created exclusively for your pleasure and well being. We offer a great selection of Mayo Spa Breaks and Westport Spa Offers throughout the year. 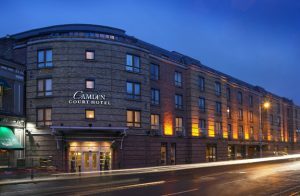 This Dublin City Centre 4 Star hotel offers an array of complimentary extras such as access to our Leisure Centre and high speed Wi-Fi. The Leisure Centre has a 16 metre swimming pool, Jacuzzi, sauna, steam room and fully equipped gym. To join this tour, complete the below registration form and send along with a check deposit of $300 per person (and insurance fee if required) and make this payable to Brack Tours, or if paying by credit card please complete the below registration form and send along to info@bracktours.com a member of our team will then be in contact to receive your card details.